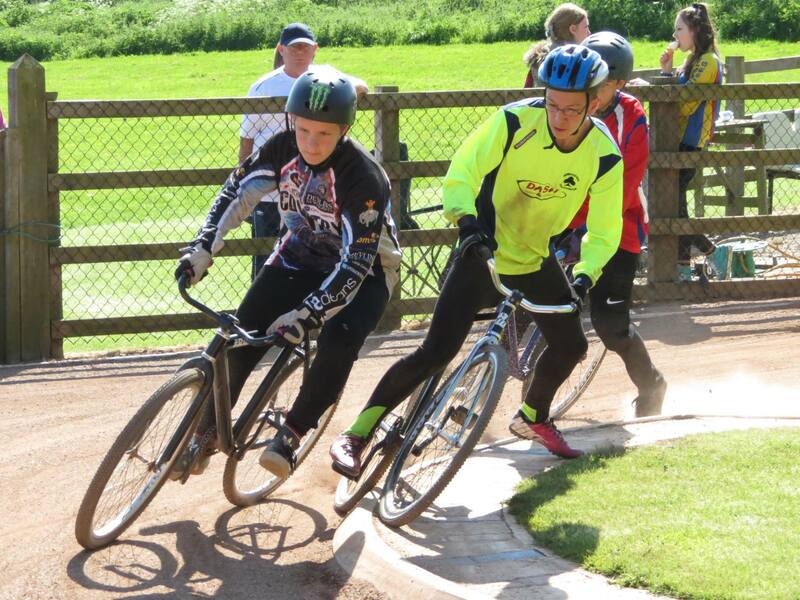 The British Youth and Junior League competition begins next Saturday (8th April) at Leicester. The event, which only costs a few pounds to enter, is the flagship junior individual competition and it’s a great opportunity to race against other riders of the same age and make new friends in the sport. 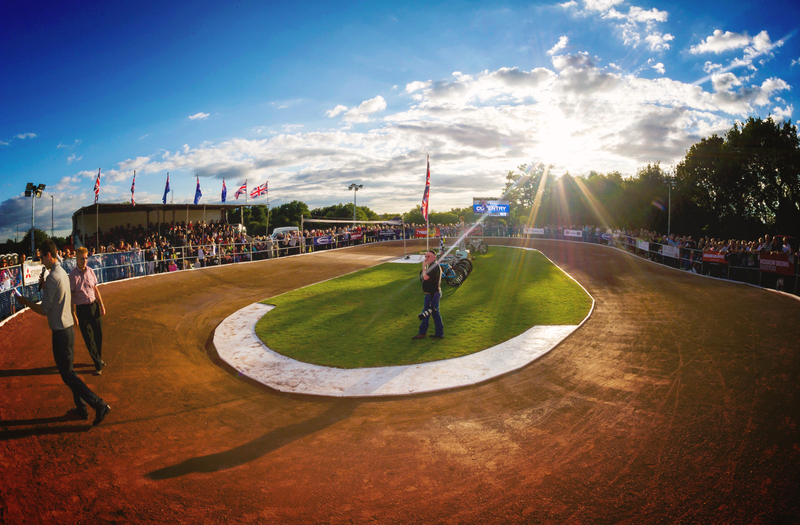 There are four regional rounds, all on Saturdays, at Leicester (8th April), Wednesfield (22nd April), Coventry (13th May) and Birmingham (3rd June). Qualifiers can then move on to the national rounds, which take place in each region (Midlands, North, South East and South West) later in the season. After the four rounds, regional champions are declared in each category. Under 12 girls can also enter the Under 12 competition. Registration is from 11:30am, with U8 and U10 categories beginning at 12pm. Each category lasts roughly around an hour or a bit more depending on how many riders enter. As well as individual points up for grabs, at the end of the day, all of Coventry’s points are added up to give our club a score against the other 4 teams and determines our place in the league table. Meaning everybody who enters will be helping the team! 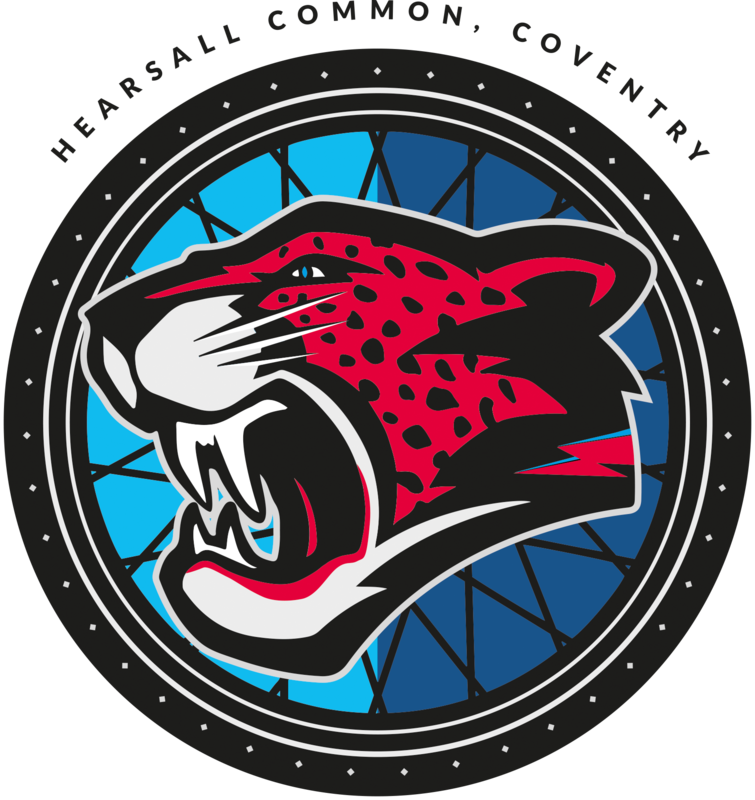 COVENTRY LEAGUE: Round one tonight!